The S2E Initiative Is A Signature Program Offered Exclusively By The Downtown Chamber Of Commerce. What It Is: An educational program focused on solving workforce challenges by connecting job seekers with job creators. When It Is: S2E events are held at varying times and locations. If you are a student, employer or potential launch partner, please contact the Chamber to make a connection. 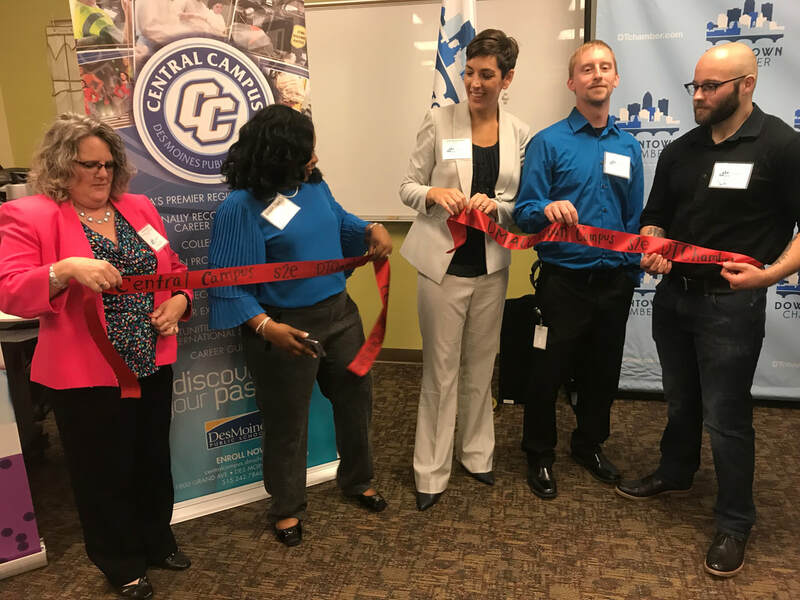 What’s It’s For: To help businesses connect with students, interns, apprentices, job shadowers and others in an effort to build their workforce and attract talent to their industries. What It Costs: FREE Member Benefit! Are You A Launch Partner? Launch Partners are those who help the Chamber launch those seeking employment experiences into relevant positions. Examples of Launch Partners include: DMACC, Iowa Vocational Rehabilitation Services, Goodwill, The Evelyn Davis Center and iJAG. Interested in S2E? Contact The Chamber Now To Connect. "Workplace Win: The Dos & Don'ts Of Hiring Youth In The Workplace"
​FREE FOR DOWNTOWN CHAMBER MEMBERS TO ATTEND!